Are you ready to get the healthy and beautiful smile you’ve always wanted? 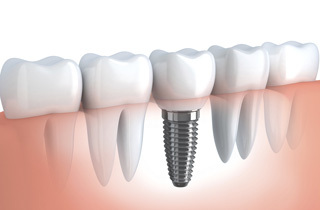 Call us today for a no-obligation, free dental implant consultation. 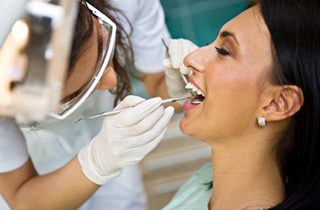 Your dental care is unique to your needs, therefore your consultation will allow our team to review exactly what you need and develop the right plan which will include total cost, finance options and more. Meet Dr. Paul Mallouk and our team to learn how we can make the difference in your life. Get Started Today!